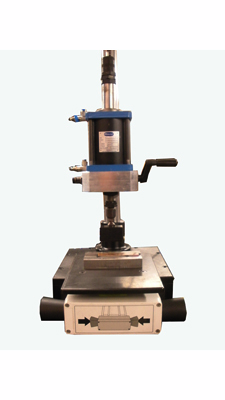 The MBT23AP is a bench top model that uses an air cylinder to ensure minimum exertion by the operator while enhancing marking productivity. Highly-repeatable jobs can be handled with confidence of ergonomic compliance. 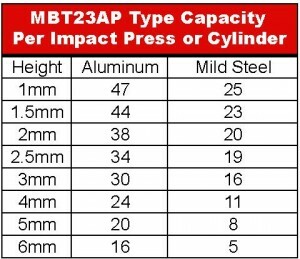 The MBT23AP uses 7,500 pounds high impact force in countless applications and is designed for use in indexing tables, transfer systems or assembly machines. 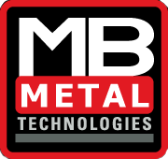 MB Metal Technologies air impact models feature a variety of controls for enhanced safety. The MBT23AP easily tackles high production volume jobs and adapts to a wide variety of applications, using available tool inserts and marking heads.